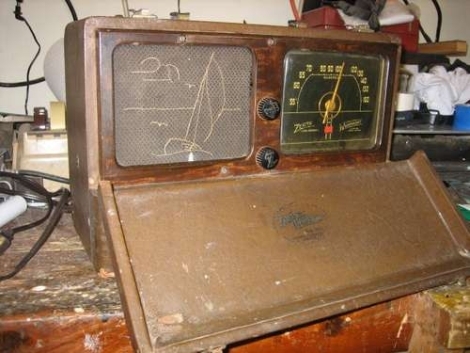 Instructables user [knife141] enjoys restoring vintage electronics in his spare time, especially old radios. AM radios tend to pique his curiosity the most, and in this tutorial, he discusses the restoration of an old radio from the early 1940s. 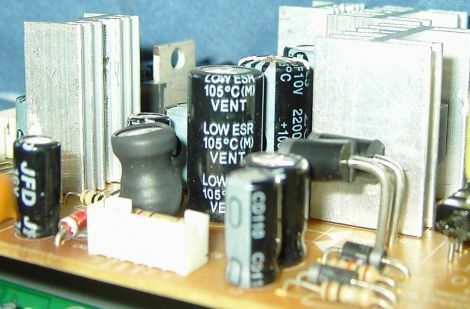 While people would likely assume that the vacuum tubes in a radio this old are the source of poor performance, he has found that most units he repairs suffer from bad capacitors. He says that the old electrolytic, paper, and wax caps used in these radios were never meant to last more than a few decades, let alone 70 years. He always starts the process off by discharging the caps and replacing the power cord, both as a safety measure. He was pretty sure the capacitors were bad in this radio, so he swapped all of them out, regardless of condition. All of the internal wiring was then checked over, and any damaged cables were replaced or covered with heat shrink tubing. With that done, he powered on the radio and was happy to find that the distortion he previously experienced was completely eliminated. With the electronics taken care of, he tackled the radio’s asbestos insulation by encapsulating it with varnish. Attention was then turned to the exterior, where he cleaned and buffed the leather, refinished the face plate, and polished the dial’s cloudy glass. 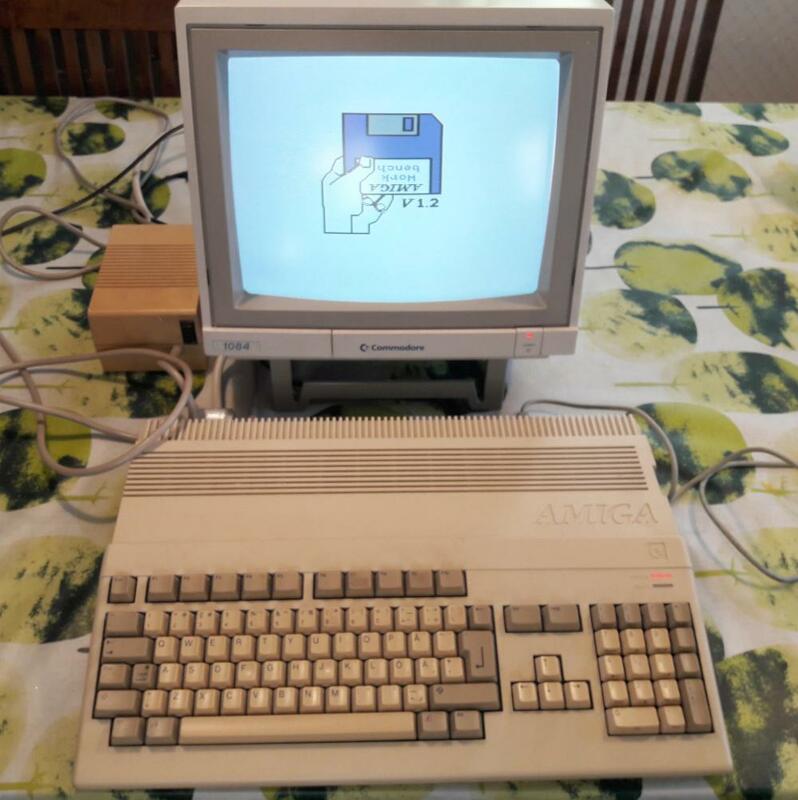 While it’s not exactly a hack, we always like seeing vintage electronics given new life, and we’re always cool with saving these sorts of things from rotting in a landfill.